Ariadna Santiago graduated as a Dentist in University of Havana in 1989. With more than 20 years of experience in dental techniques she has complimented in the USA the Expanded Duty courses and she is providing her services as dental assistant in AB Dentistry. 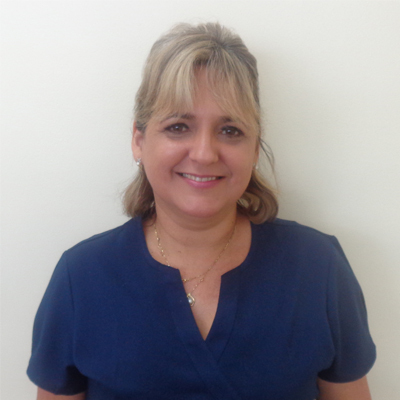 An incredible and charismatic character makes her service a really joyful experience for her patients.